Home » refurbhished » Why Certain Products are Returned to the Manufacturers? Why Certain Products are Returned to the Manufacturers? At the time when you are buying products online, someone somewhere is filling the form for product return. With the advent of e-commerce and online shopping portals, buying any product has become very easy, and thanks to the liberal return policy that has made returning of any product an effortless process. 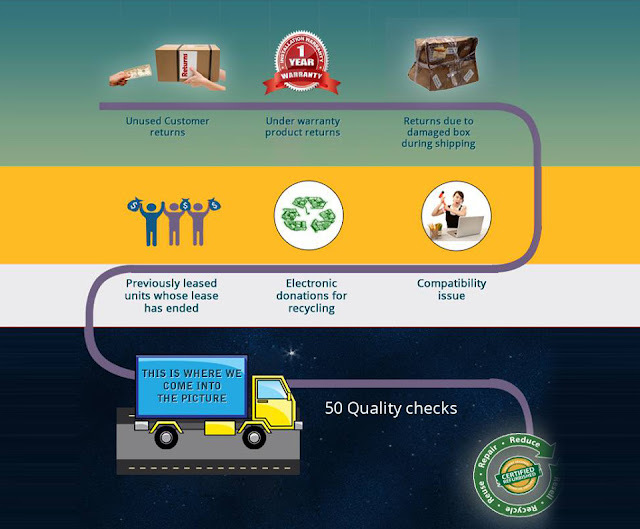 Daily, millions of products are returned by buyers. Every single return has his or her valid reason for the product return. These are the same people who had placed the order which is now roaming in the tube of product return cycle. But, have we ever thought that why certain products are returned to the manufacturers and what happens to the item that you have returned. Where it goes? Do its life is over or it will go back on the shelf for sale? There are many questions that need a clear answer. The most prime reason for product returns is the product itself. When you, as a seller, don’t deliver the requisite product that your customer has ordered there are high chances of returns. In the majority of cases, customers don’t get what they have ordered. Compatibility and quality issue is the foremost explanation by the customer to justify returns. This plethora of returned products includes various types of products- used/unused, damaged, open-box and previously leased products. A part of returns comes under warranty products while returns due to damaged box conclude a hefty share. But where does this heap of returns go. 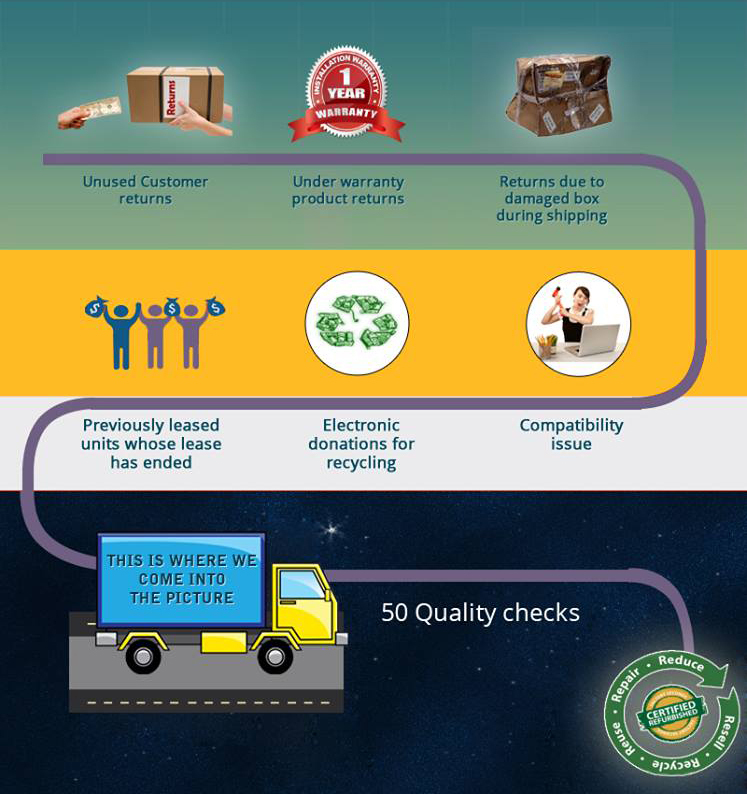 Many of us have no idea about this phase of product life cycle which defines itself as reverse logistics, where GreenDust come into action. We process the products, returned by customers, back into their distribution channels followed by the operations and processes of refurbishing, re-manufacturing and recycling them to like new working condition, and finally, after 50-point quality checking, liquidating them again to the end users with some alluring discounted offers.